Walgreens: Gillette ProGlide Sneak Preview Set Deal! 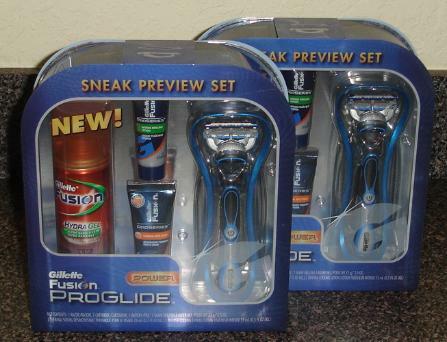 It looks like select Walgreens locations are carrying Gillette Fusion ProGlide Sneak Preview Sets (pictured above). These sets include the ProGlide razor, shave gel, battery, thermal scrub and cooling lotion. 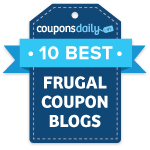 They’re priced the exact same as the razor by itself and they also qualify for the $5 Register Reward!